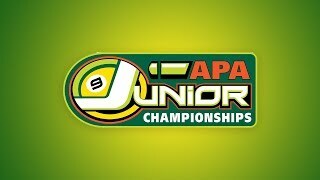 Live streaming from Las Vegas of the 2018 APA 8-Ball Doubles Championship Finals. 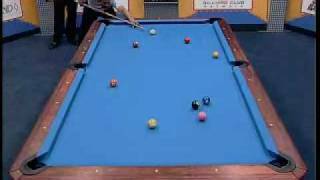 Part of the APA Poolplayer Championships. For more information on this tournament, please visit https://poolplayers.com/showdown-series/8-ball-doubles/. 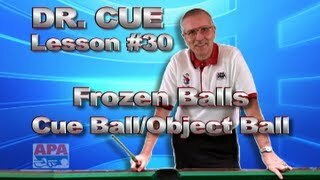 http://poolplayers.com - Pool Lessons and Billiard Instruction from APA spokeswoman "The Black Widow" Jeanette Lee covering the perfect stroke. Brought to you by the American Poolplayers Association. An APA League night engagement in the River Valley Pennsylvania APA!